Wrought iron gates provide many benefits to homeowners. First of all, they can be customized to create a stunning entry/exit for your home. Whether you’re looking for a simple, single-swing gate or a more elaborate dual-swing entrance, a wrought iron gate is sure to be a welcome addition to your home’s exterior décor. Secondly, these gates are crafted from some of the most durable iron available, so you’ll sleep a little easier at night knowing the front of your home is protected by high-quality iron that features exceptional durability. 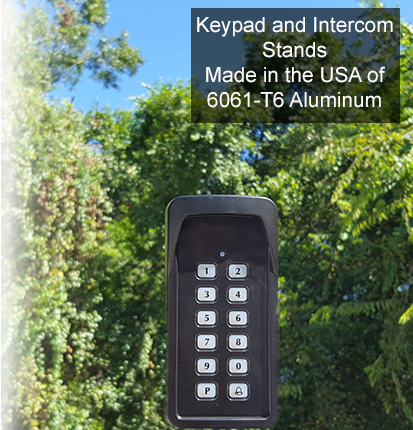 These gates can also be set up with state-of-the-art LiftMaster gate openers to make them as easy as possible to operate. 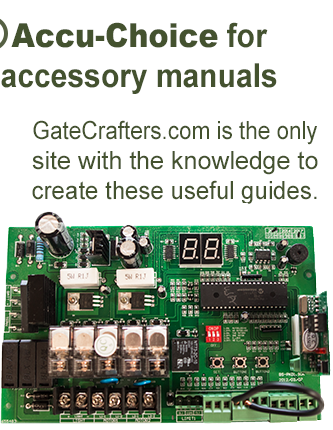 At GateCrafters.com, we have an extensive selection of DIY wrought iron gates. 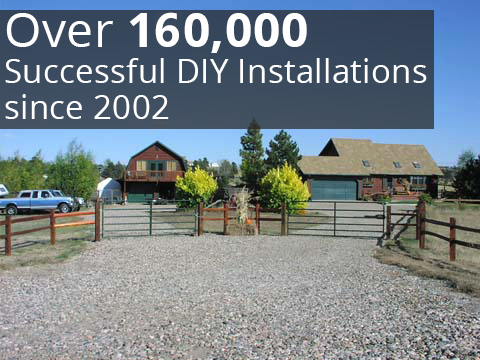 As DIY products, these gates can be installed by you, the homeowner, meaning you’ll save a bundle by not having to hire an outside contractor to perform the installation for you. 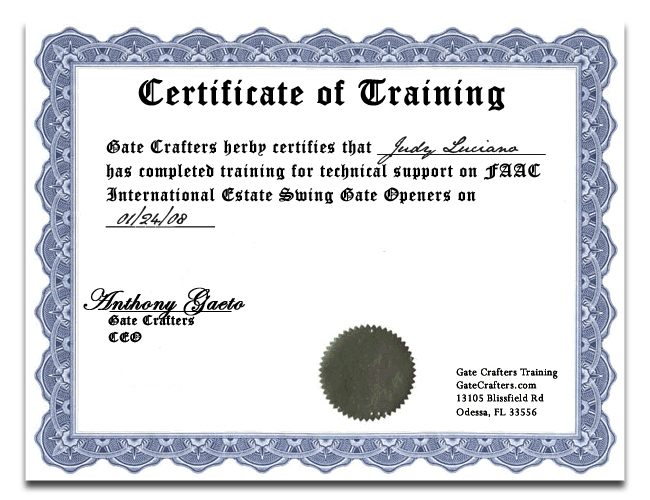 We take the utmost pride in helping homeowners across the nation set up driveway gates quickly and properly, so you can rest assured that we’ll provide you with the resources, information, and support necessary to get the job done right. 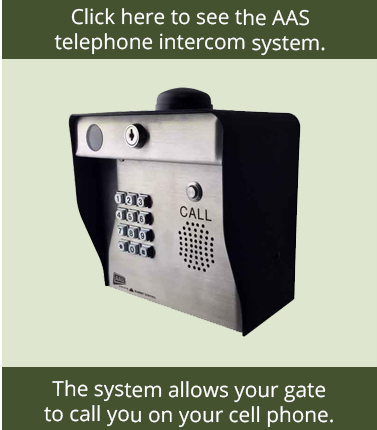 If you would like more information about our selection of gates, please call or e-mail GateCrafters.com today.